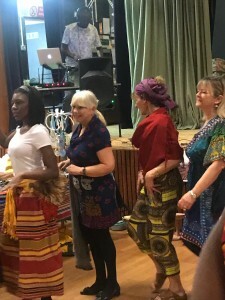 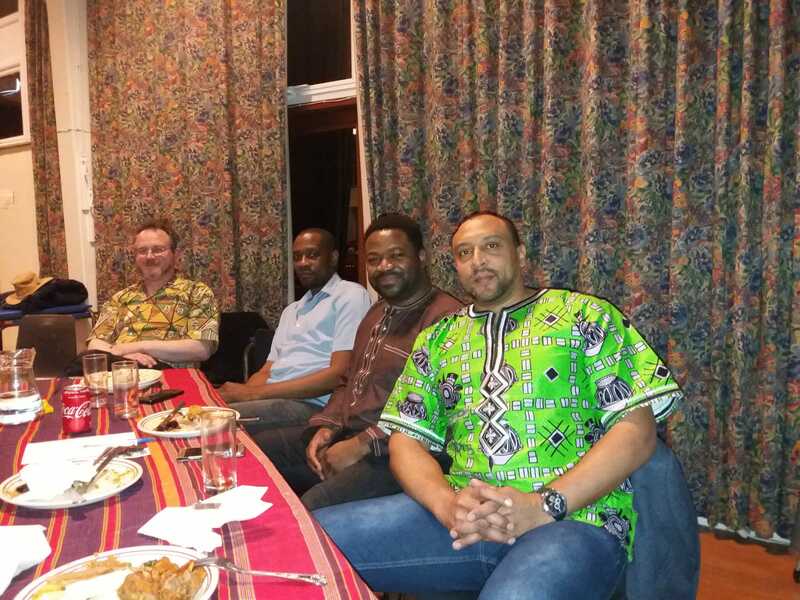 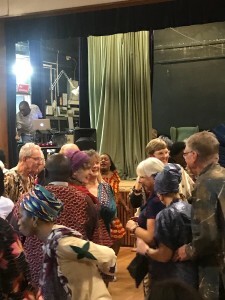 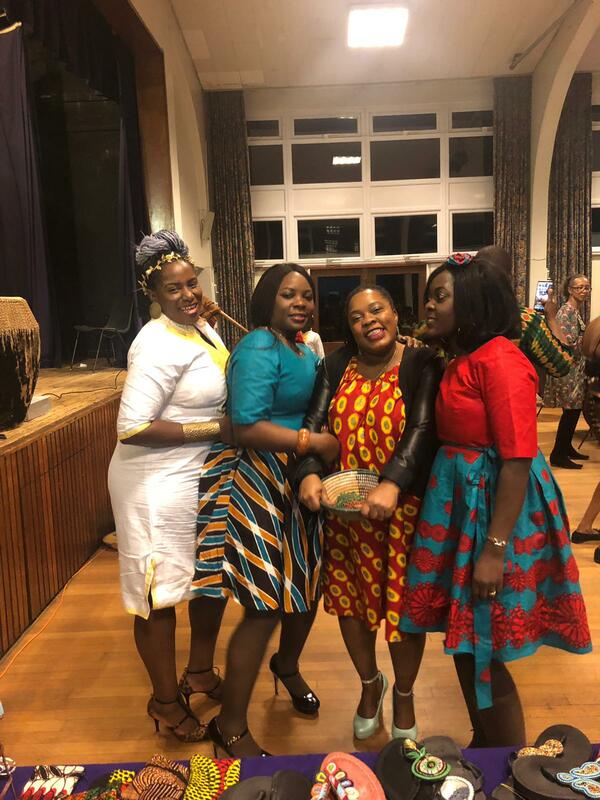 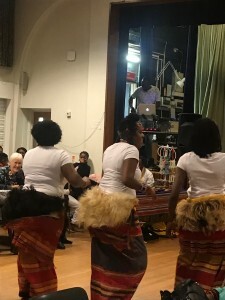 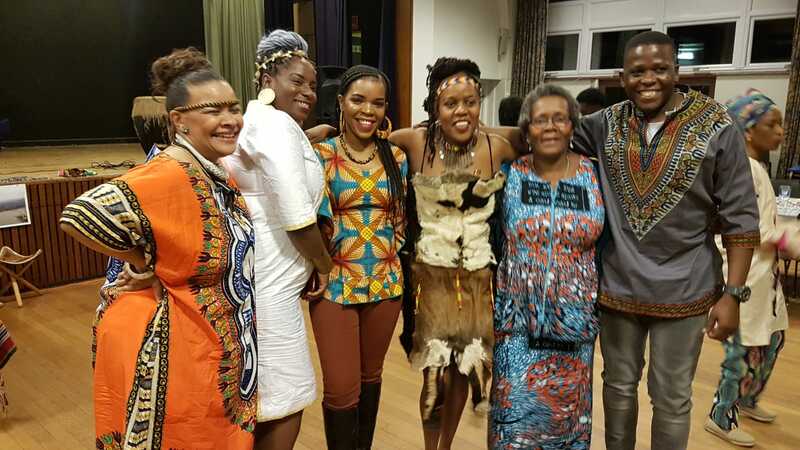 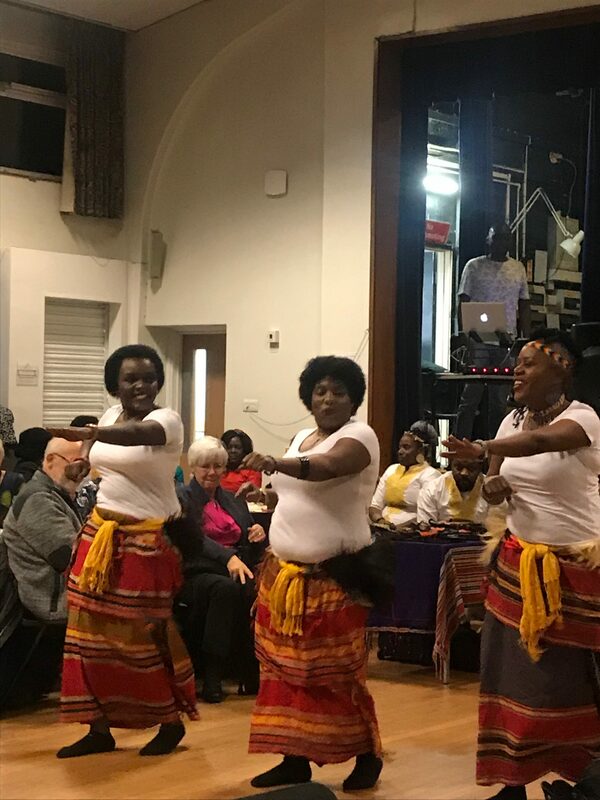 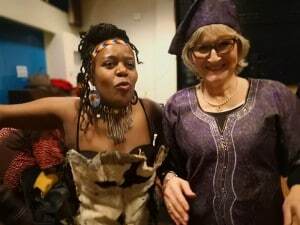 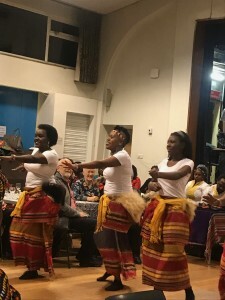 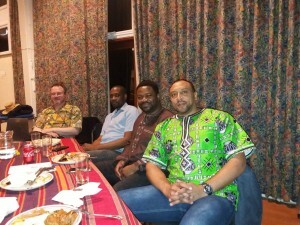 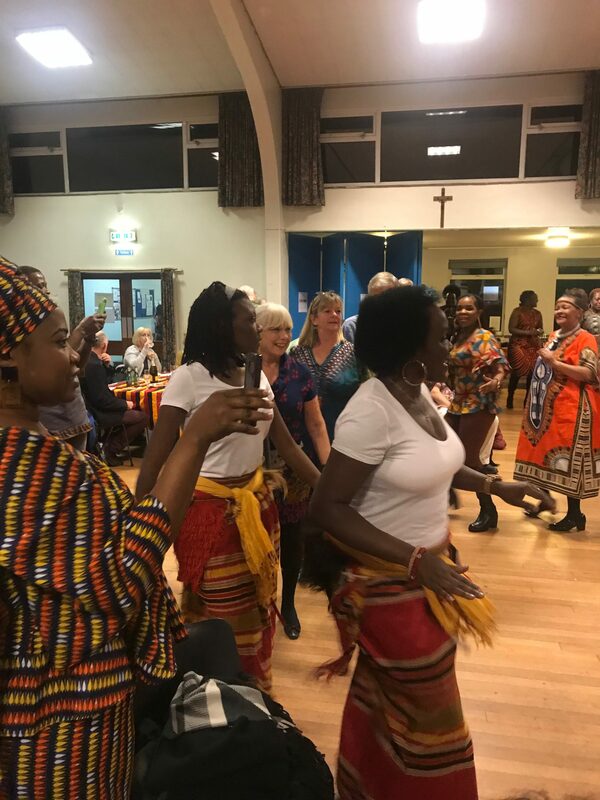 This was an unqualified success with around 110 people enjoying superb African cuisine plus singing and spectacular dancing. 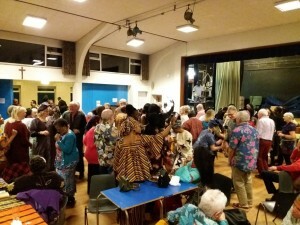 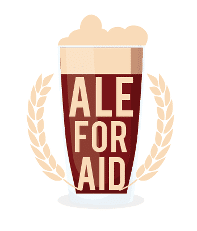 A substantial summ was raised through ticket sales, bar, raffle and an auction. Special thanks to Maureen Mwagale for organising the whole evening, Richard Cawtheray and Phil Jones for dealing with ticket sales and the money and last but not least Roger Misson and his assistant Clive for the well stocked and well run bar. 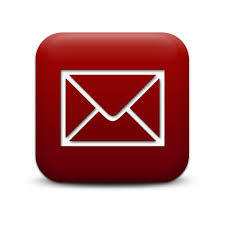 ← Previous Previous post: Santa says Thank You!